Paolo is an academic with a strong interest in the application of quantitative methods in fields including energy and the environment. 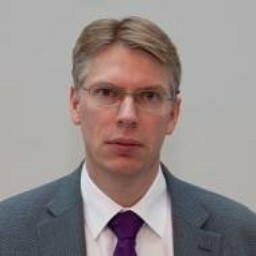 He has worked in the private sector and acted as a consultant to several institutions and private clients, especially the European Commission and the Department for Business, Energy & Industrial Strategy. Paolo has authored more than 30 academic papers in peer-reviewed academic journals. 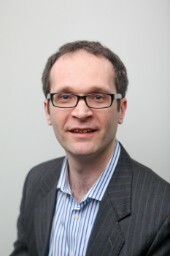 He has a PhD in Economics from Birkbeck College and a MSc in Environmental and Natural Resource Economics from UCL.